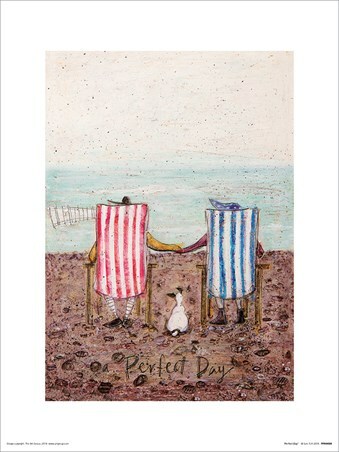 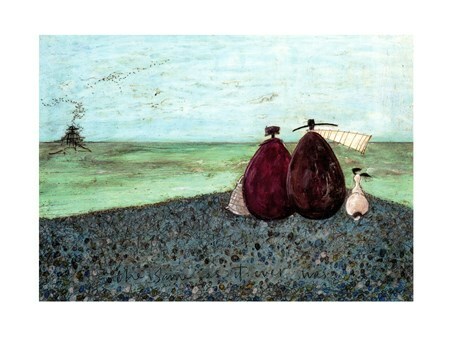 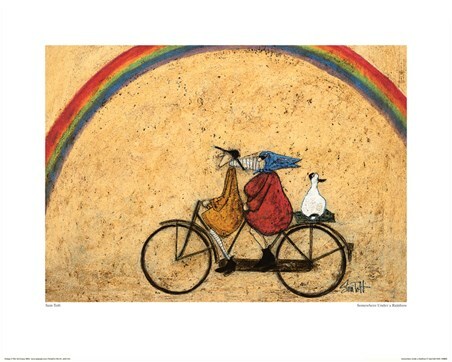 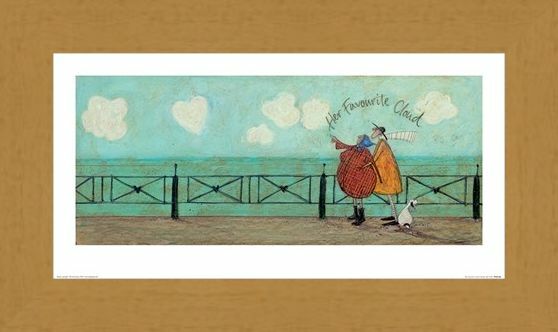 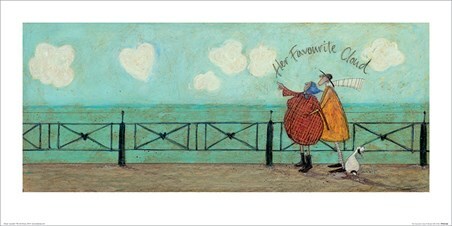 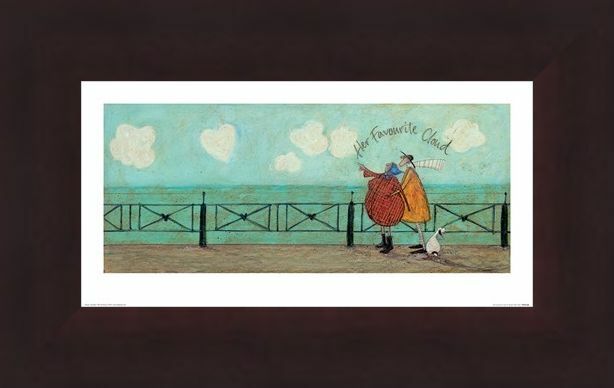 In the shape of a love heart, Violet Mustard points out her favourite cloud in this stunning print from acclaimed artist; Sam Toft. 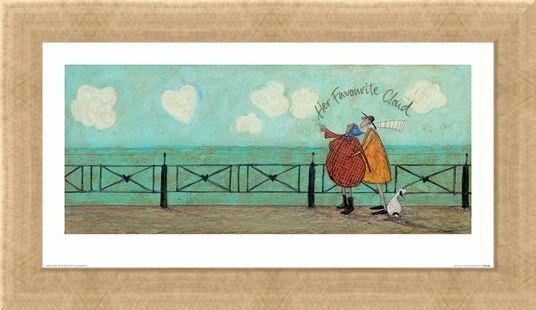 Standing by her husband Mr Mustard's side, Violet points towards the sky as the cloud formulations present a stunning display of love. 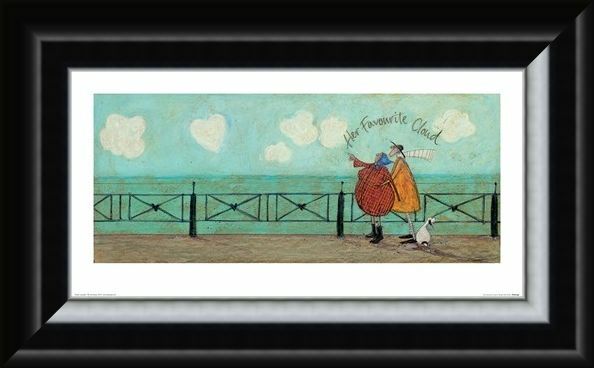 If you enjoy nothing more than looking to the heavens in search of amazing shapes and love to daydream as you look into the blue sky, then this is the perfect piece of art to hang lovingly in your home. 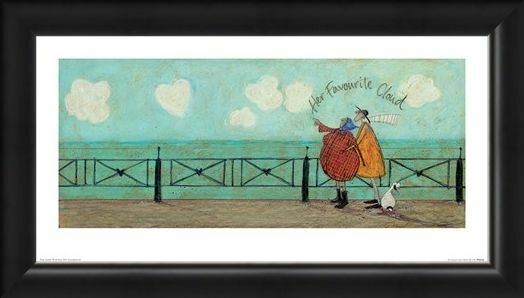 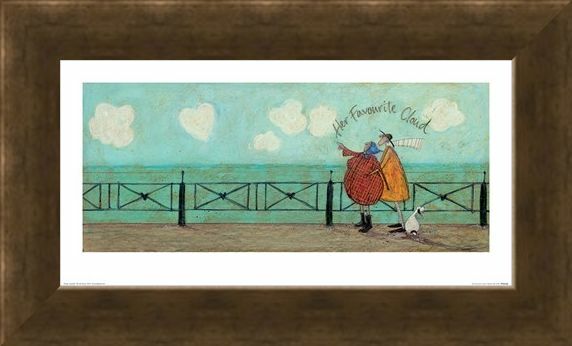 High quality, framed Her Favourite Cloud II, Sam Toft print with a bespoke frame by our custom framing service.